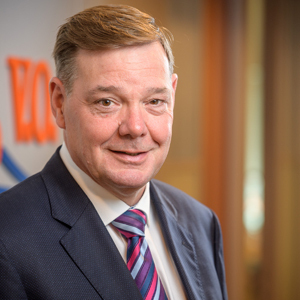 Cees Jansen has been the Chairman of V.O. since July 2007. Cees graduated in Physics at the Delft University of Technology. He has held the position of head of the patent department at two large technology-driven companies before he joined V.O. in 1993. He focuses on that type of companies in his present practice. 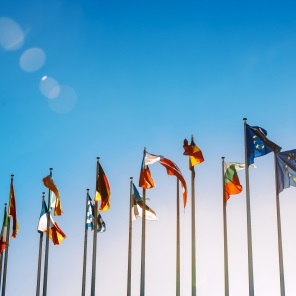 Cees has extensive expertise in high-tech systems such as radar, sonar, computer and telecommunication systems on the one hand and mechanical and physical systems on the other. In addition, he specializes in developing patent strategies to effectively protect systems, products, replacement products, parts of systems and semi products. He gained vast experience in opposition proceedings and litigation, in particular infringement and nullification suits, both nationally and abroad, including the USA. Cees is member of the Commission for Patent Attorneys in Private Practice, FICPI and AIPPI. He is Head of the branch office in Utrecht. Chair of the partnership Cees Jansen calls on his in-house experience when developing patent strategies for major companies. A technical all-rounder, he can be formidable when disputes heat up (IAM Patent 1000, 2018). 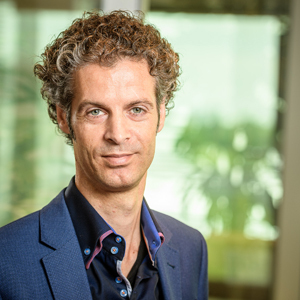 Technically strong and practical, Cees Jansen fronts the ‘s-Hertogenbosch office and devises pragmatic strategies for rights holders in the telecommunications and mechanics sectors (IAM Patent 1000, 2017). 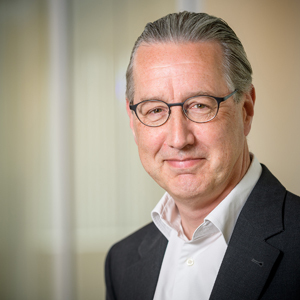 Firm chairman Cees Jansen is well accustomed to leadership roles, having captained the patent departments of two technology companies before entering private practice. He is praised for his deep understanding of patent strategy (IAM Patent 1000, 2016). On the high-technology front, chairman Cees Jansen is a good name to know. He drafts applications for many of Douwe Egberts’ top product lines (IAM Patent 1000, 2015). 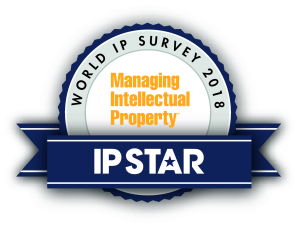 Recognized as IP Star (2015, 2014, 2017, 2018) by Managing Intellectual Property. 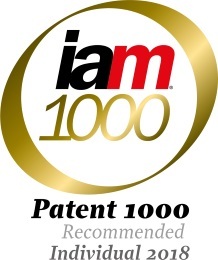 Leading light Cees Jansen is enjoying his seventh year as chairman of the firm (IAM Patent 1000, 2014). Cees Jansen is “one of the most experienced out there”. He works on both sides of the contentious and non-contentious divide, expecially in the areas of electrical engineering and information technology (IAM Patent 1000, 2013). Chairman Cees Jansen has accumulated substantial experience of opposition, infringement and nullification proceedings in the Netherlands and abroad. His specialisms include sonar, telecommunications and computer systems (IAM Patent 1000, 2012).